Dr. Tom Casey began his Canadian football career in 1949 after playing one year with the New York Yankees of the All-American Conference. Casey was the leading rusher in the Western Interprovincial Football Union (WIFU) in 1950 with 637 yards. 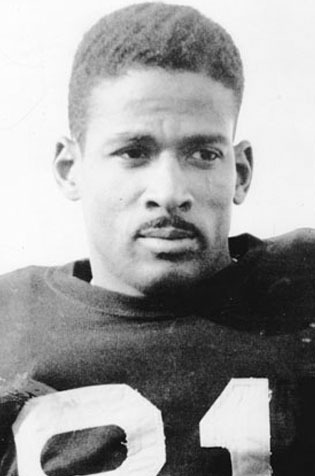 In 1952 Casey gained 100 yards on a single play against the Saskatchewan Roughriders. Casey also had 205 yards on pass interception returns and scored 16 touchdowns to set a WIFU single season touchdown record. Tom “Citation” Casey was honoured in 1956 by the people of Manitoba, and was the guest speaker at the 1964 Grey Cup dinner.